Here’s a recap of a few top stories in entertainment and pop-culture news in your Sunday paper! Zendaya has officially become apart of the Barbie family with her new doll. 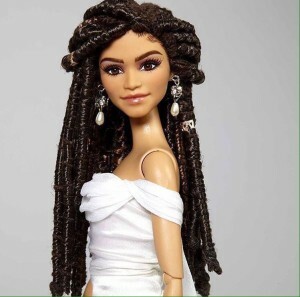 Stemming from an incident that happened earlier this year at the Oscars, E News’ Giuliana Rancic said Zendaya looked as if she smelled like “patchouli oil and weed,” in reference to her hair. Although Rancic intended it to be a joke she received a huge backlash from the public. Check out the photos of the Zendaya Barbie! 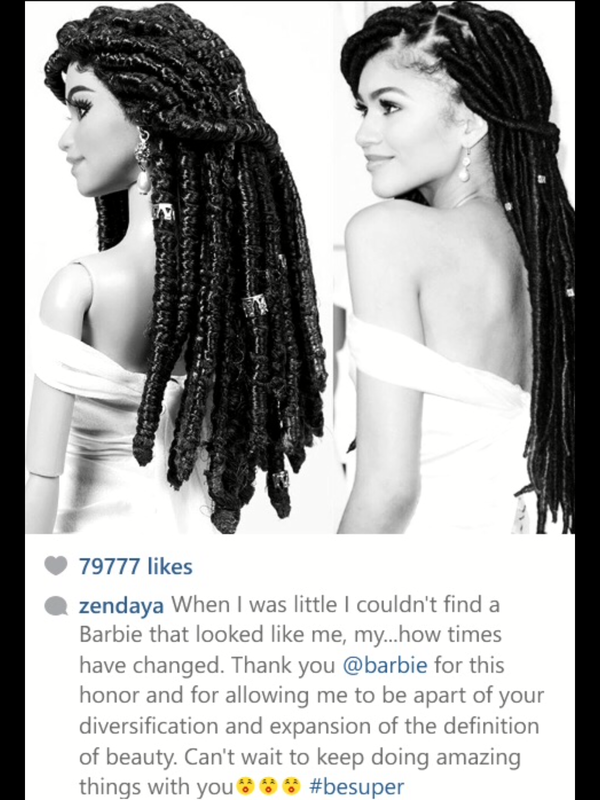 Can’t get enough of Zendaya? Neither can we! Check out five short reasons we love her here. This week Troy Sivan released part two of his trilogy on his recent EP. His first song “Wild” has been blowing up with over four million YouTube hits and even celebrities like Sam Smith and Taylor Swift have admitted to loving the catchy tune. The first video is about two young boys who spend a lot of time together playing, laughing and going on adventures. They realize as they are growing older they develop romantic feelings for one another. The video ends with a steamy kiss between Sivan and his love interest. 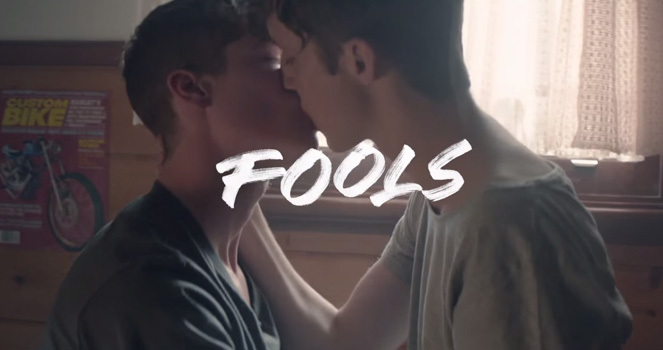 The second video “Fools” starts exactly where the first one left off and shows the two guys being intimate until Sivan’s love interest’s father walks in on them. The video sheds light on homophobia, alcoholism, and child abuse and will leave you teary-eyed. At the end of the video Sivan starts to play a clip of what appears to be the final video of the trilogy and takes place in a cemetery. We will keep you updated on that when it is released! 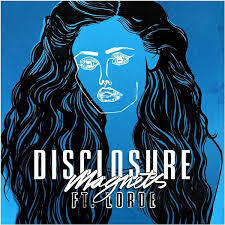 Speaking of music, Disclosure released their new song featuring Lorde called “Magnets.” It’ll definitely have you dancing on your way to work! You can check it out on spotify. If that wasn’t enough music for you then this new Pentatonix cover of Justin Bieber’s “Where Are Ü Now” will for sure do the trick. The a cappella has yet again stunned his with their stunning vocals and rhythmic percussion. Missed a post from this week? No worries, we got you!